For the love of food: kick off harvest season with an exploration of local farmers' markets, where to get sustainable food in Calgary, and a peek inside some of the city's top ethnic markets, and discover southern Alberta's mead trail. Plus get our guide to the best of our favourite weekend meal — Brunch! 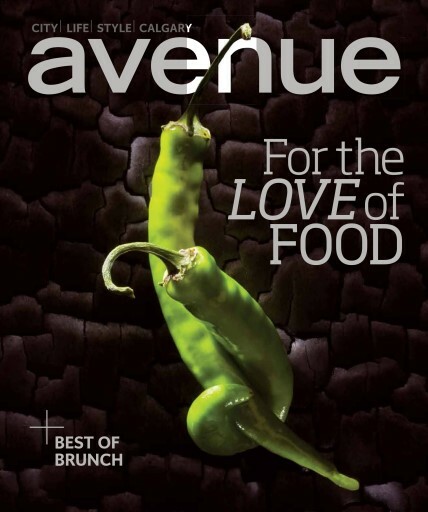 Find out our top picks for brunch buffets, savour meals, sweet treats, coffee and where to take the kids or a big group.